The parties separated in 2001. They divorced in 2005 but they failed to incorporate a financial agreement into a consent order. At the time of separation the husband and wife agreed that the wife would retain the family home mortgage free and the husband would retain his business worth little more than £1 million in 2005. The wife was to receive a £10,000 salary and child maintenance for the children. The agreement was drawn up but never signed. 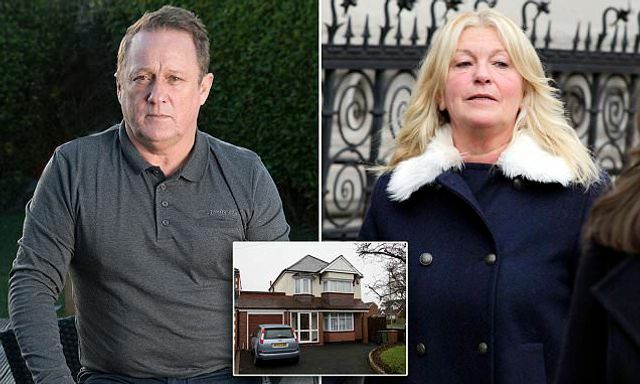 Twelve days ago, more than a decade after they divorced, the Husband was ordered to pay his ex-wife, Nicola, £2.7 million of the fortune he has built up — despite having already given her the £600,000 family house, a £10,000-a-year salary and child maintenance for their three children when his company was worth little more than £1million in 2005. It is imperative that when you get divorced you make sure that any financial agreement is incorporated into an Order and approved by the courts.